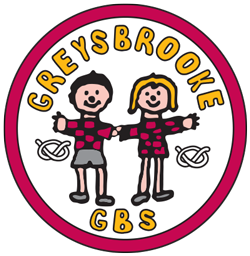 Watch this Great Outfloors video, showing the transformation of a muddy and messy children’s play area at Greysbrooke Primary School. 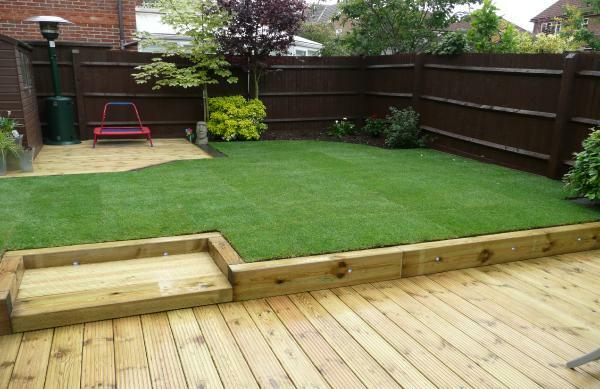 We used synthetic grass to create an area that looked natural but remains clean whatever the weather and gives a great aesthetic look. If you have a need for artificial surfaces of any type, get in touch today!